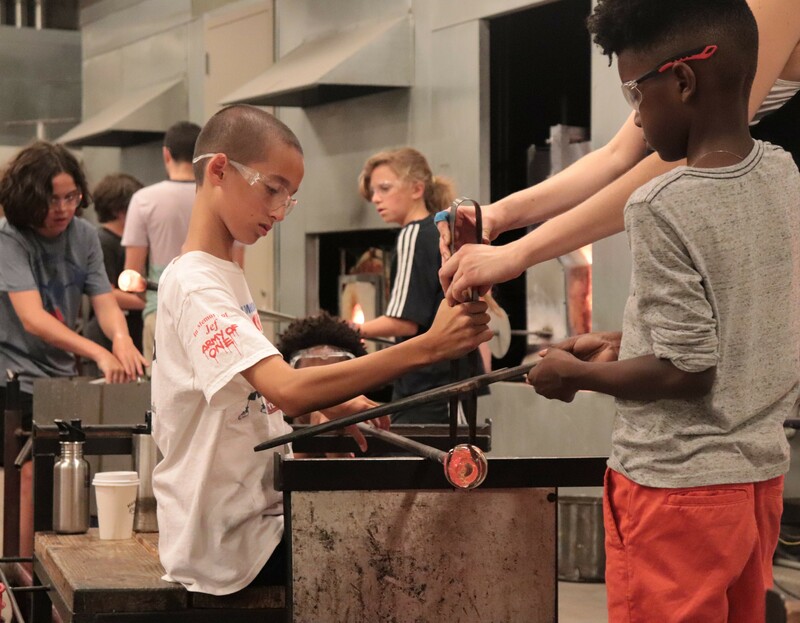 Designed for students of all ages, this introductory glassblowing class focuses on experimental processes in the hot shop. Students will be taught the foundation skills necessary to develop new and innovative ways of working with glass. 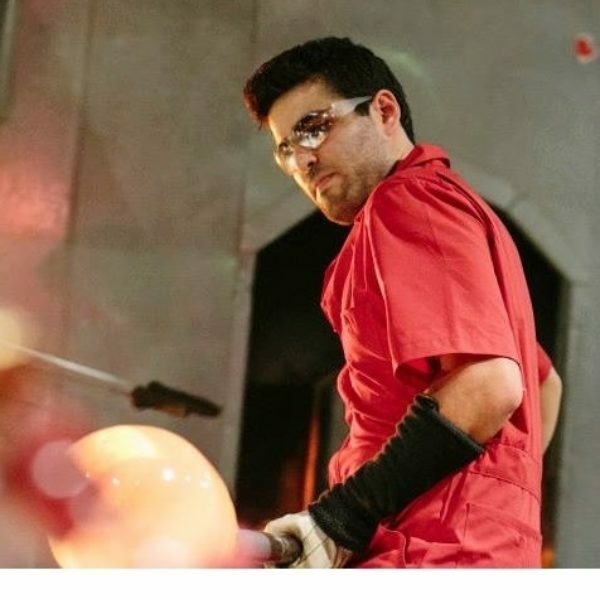 Once students have gained comfort with these basic skills, they will begin to deconstruct traditional methods of manipulating glass and begin to discover the material through a raw and unfiltered lens. This class aims to harness the genius behind young minds which have not yet been inundated by formalities and expectations. Ages 11-18.